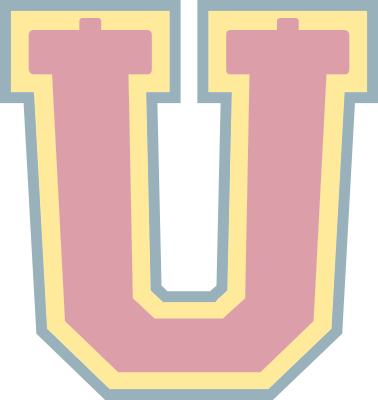 Unleaven U – Hear. Obey. Repeat.
. . . it's a lifestyle. 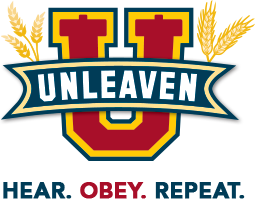 Unleaven U is more than Torah Studies, it’s a different paradigm. 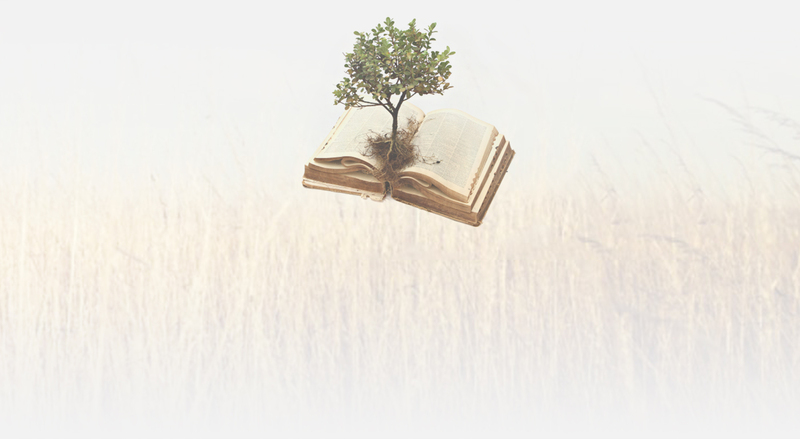 While we do offer lecture-based courses (coming soon), we want you to grow beyond someone telling you what to think. Many of our courses are structured in a question/answer style in order to break the status quo of someone telling you what to think or how to act. 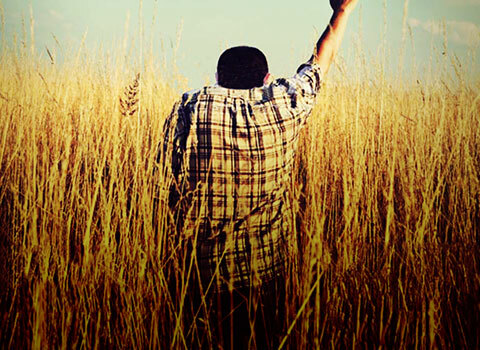 Instead, we believe the Ruach haKodesh (the Holy Spirit) is alive and well. He is willing and waiting to lead you to all Truth, as well as teaching you how to worship in Him. A Study Solution That Works! 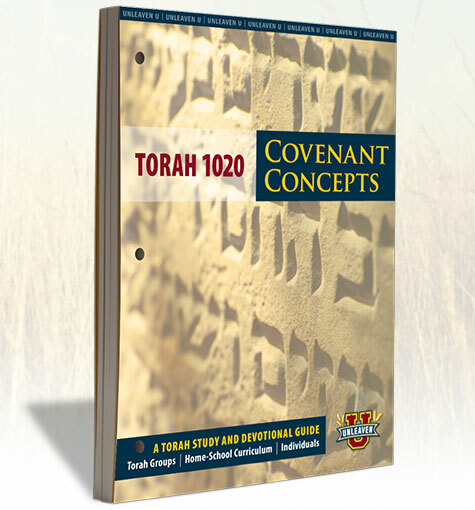 Torah 1020: Covenant Concepts is a full year’s curriculum and Torah study. 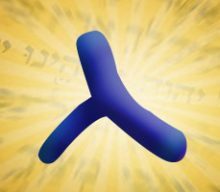 Using daily and weekly Torah portions, Unleaven U integrates Hebraic principles with the teachings of Yeshua, Moshe, Paul, and other Scriptural precepts. 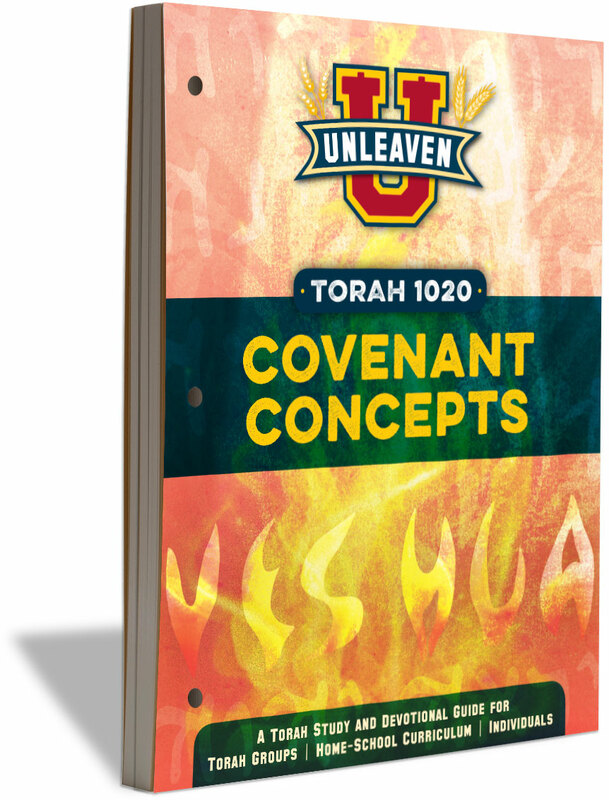 Using Scripturally-based questions, thought provoking devotionals, and germane discussions, Torah 1020 helps students of Messiah learn while developing a closer relationship with their Redeemer.
. . . and the Ruach gives perfect vision. 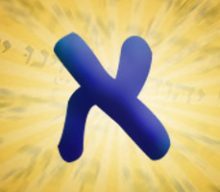 Taking aim to learn Torah, more about Yeshua, or gaining the proper understanding between choosing life or death begins with the way each person views YHVH and His Word. 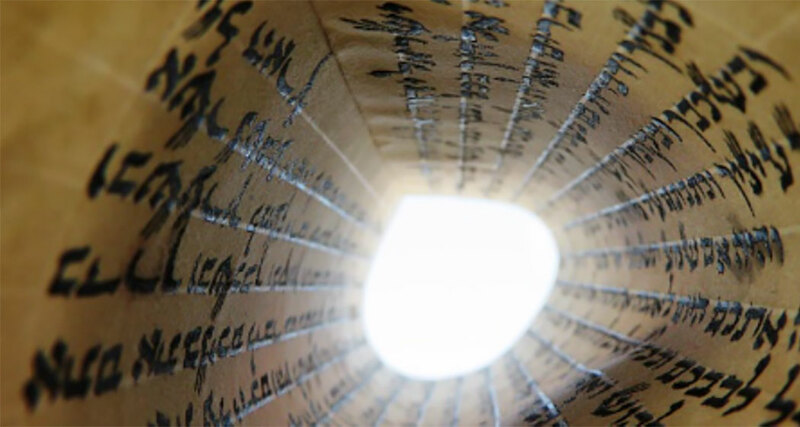 Being able to look through the lens of Torah to understand Yeshua, then looking through Yeshua to understand the rest of Scripture is a foundational principle at Unleaven U. Our studies are crafted for students to look through these paradigms in order to better grasp each element of Truth. Moreover, studies lend themselves to whole group discussions, individual reflection, and homeschool solutions. 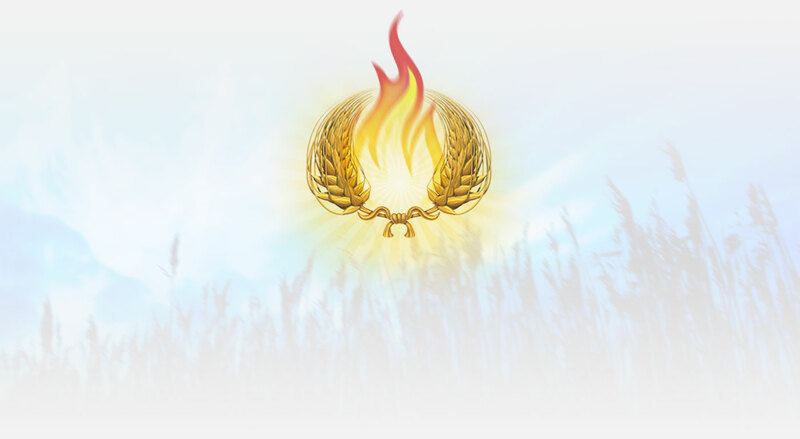 Be on fire for Yeshua. It's easy to assume we know Torah. Often, the reality we assume is truth is obscured by wrong conclusions, bad communication, and insertions of our perceptions. These all hinder the way we understand Torah, the actions of Yeshua, or Paul's instructions. 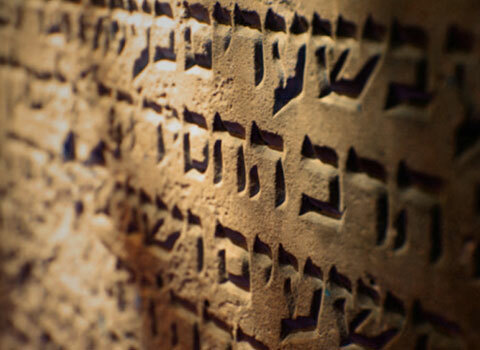 Rather than making these assumptions, it's time we get shocked by what the Word of YHVH really says. Then, we can build a better world-view based on what the Ruach is writing on our hearts rather than leaning on our own corrupted understanding. 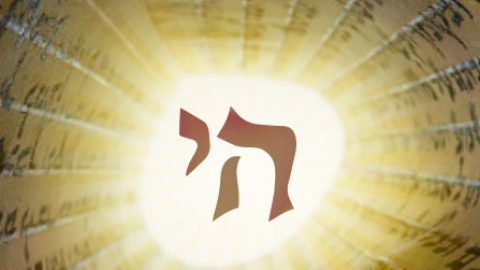 YHVH speaks and you listen! 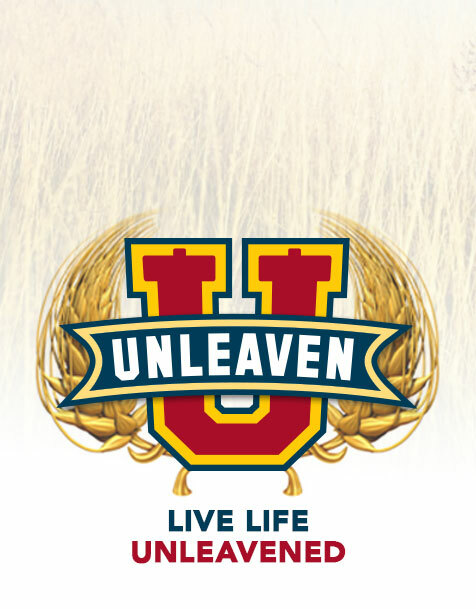 That’s why Unleaven U’s studies are such a useful personal devotional tool. 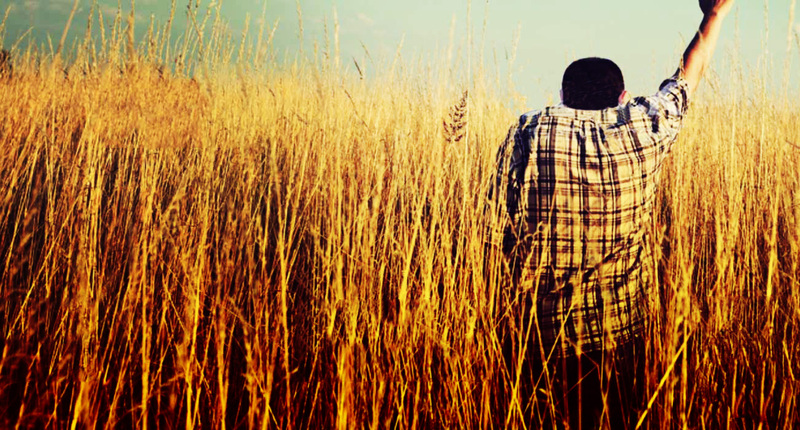 Each day’s questions equips you with proper understanding and conviction. 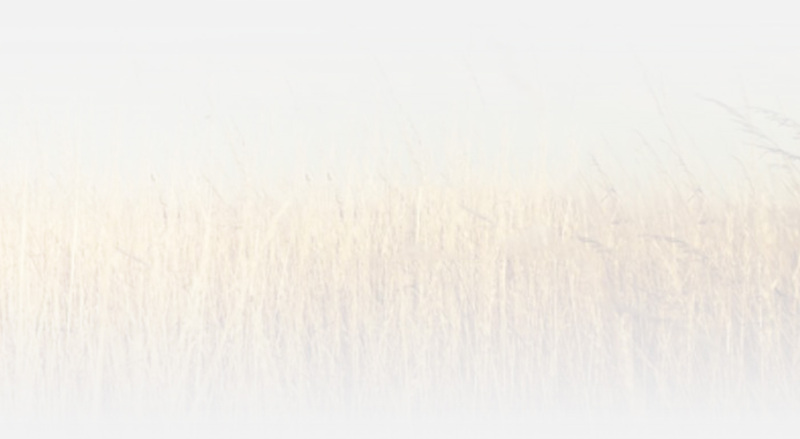 Stop the rabbit trails! 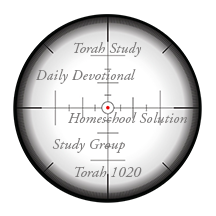 By having a study guide for the whole Torah Group, everyone can know what’s being covered, when it’s being discussed, and how to keep the study session on track. Our studies are the perfect homeschool solution. 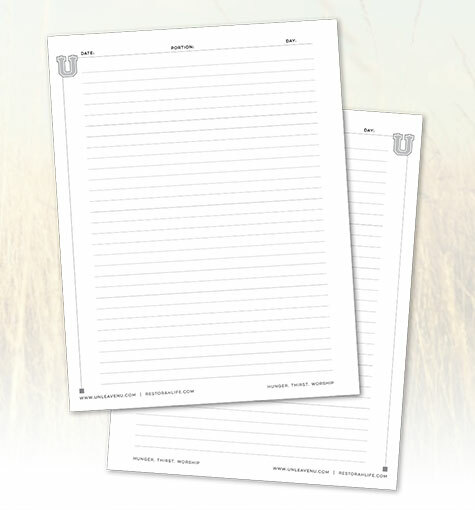 From keeping a daily journal to answer some questions to reading inspiring content, Unleaven U has your curriculum needs covered. 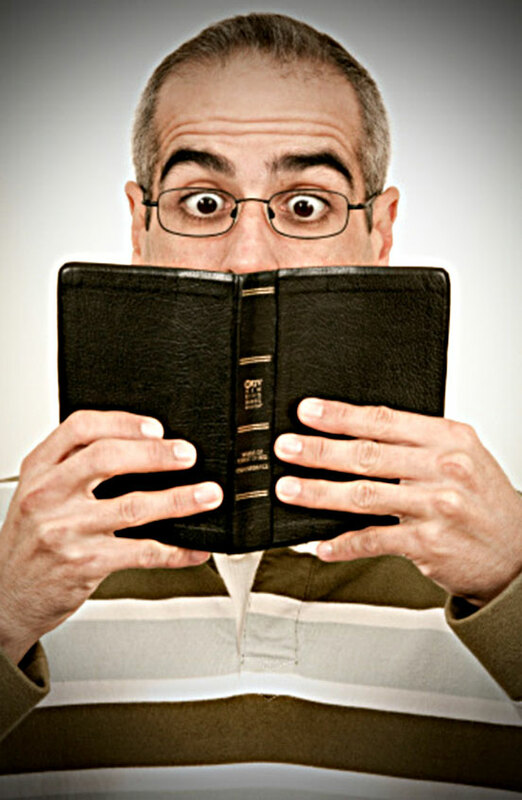 Step 1: What Does Scripture Really Say? 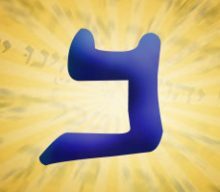 Step 2: What Is the Ruach Saying? Step 3: How Does This Apply to My Relationship With Yeshua? 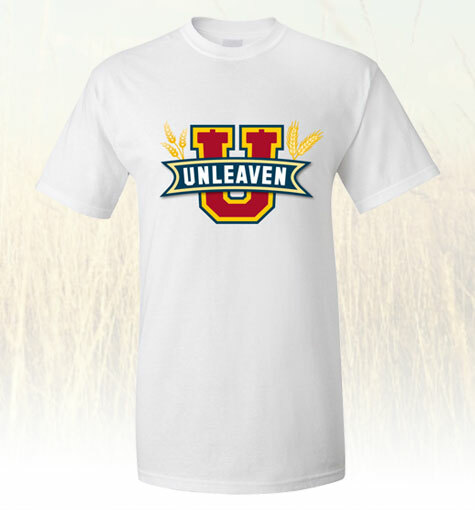 The faculty and staff at Unleaven U and Restorah Life value your input and questions. Please, send us an email and we'll get back to you, asap. Shalom!